The Department of Veterans Affairs (VA) is requesting information for market research as it relates to testing software; infrastructure, environments, and operations of the Enterprise Testing Service (ETS) and ETS cloud; and continuous quality process management support. 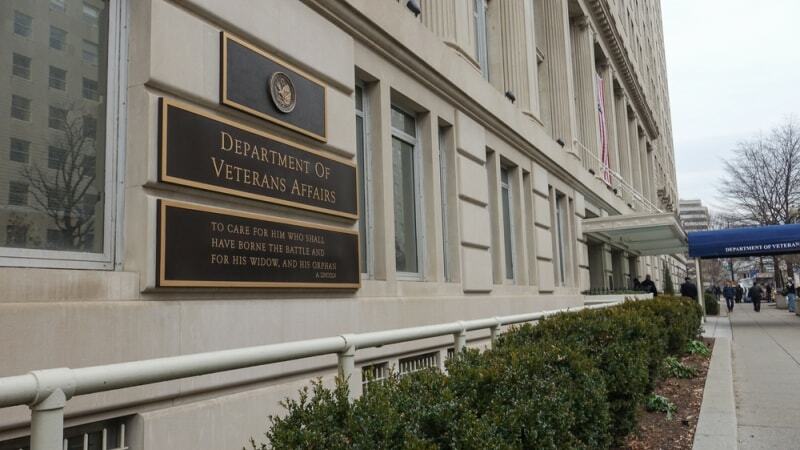 The VA ETS will require services to support modernization initiatives for Electronic Health Record Modernization along with data migration, major system interoperability, and data exchange applications while at the same time supporting the transition from VA legacy systems. The testing services required will also involve Legacy VistA such as Mumps and Delphi, as well as modernized applications such as Java/Oracle and Microsoft Net/SQL. The response date for the RFI is Jan. 31.